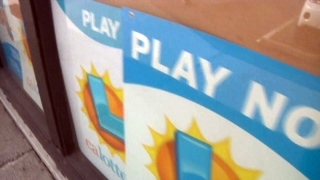 A winning lottery ticket worth $750,000 was sold in Santa Clara County, California Lottery representatives have confirmed. If you stopped by the Coach House Wine & Liquors, located at 1655 South De Anza Boulevard in Cupertino and bought a Mega Millions ticket, you may be the winner. The ticket matched numbers 26, 24, 19, 68 and 40. It was missing the Mega number 8, California Lottery officials said in a statement. The winner has 180 days to claim their prize money at any of the nine California Lottery district offices. Since no sold ticket matched all numbers, the jackpot for Tuesday has raised to $203 million.